but at many other industrial facilities, too. Of all the raw materials available for human consumption – aside from the air we breathe – the most vital component of life on earth is water. In addition to the global need for humans to drink water in order to survive, the use of water is essential in a myriad of industries relating to process control. 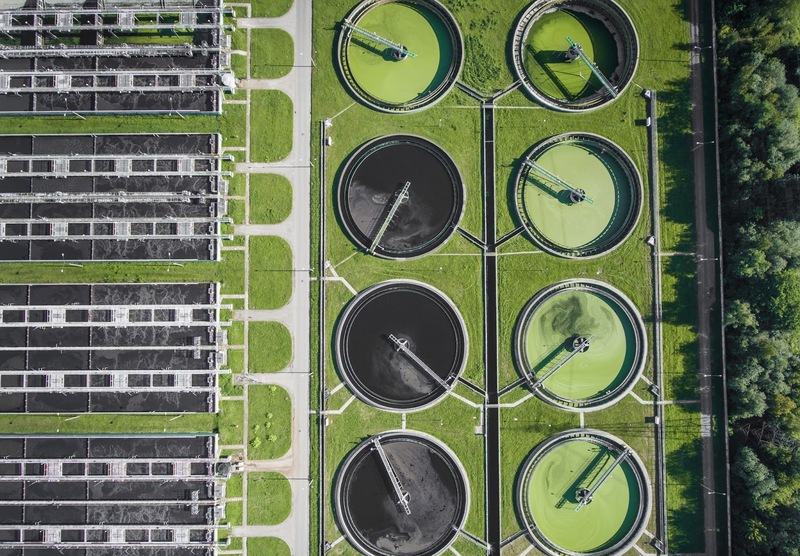 Whether the goal is the production or monitoring of pure water for industrial use, or the processing of wastewater, the ability to measure the presence and level of certain chemical constituents of water is necessary for success. In order to use water properly, industrial professionals combine state of the art analyzers with technical expertise to evaluate water quality for use or disposal. Two essential values of process control are ensuring elements of a control system are accurate and secure, and, furthermore, that they are accurate and secure for each product every time. By properly vetting water in industry, engineers and other personnel in fields such as pharmaceuticals, chemical, food & beverage, brewing, power, and microelectronics are able to maintain standards of production excellence and conform with regulatory requirements related to water quality. The amount of dissolved oxygen present in water can correlate with the degree of movement at an air-water interface, also being impacted by pressure, temperature, and salinity. Excessive or deficient dissolved oxygen levels in industrial process waters may have an impact on process performance or end product quality. Likely, the most common application for dissolved oxygen measurement is in the evaluation of wastewater for biological oxygen demand. The primary function of dissolved oxygen in wastewater is to enable and enhance the oxidation of organic material by aerobic bacteria, a necessary step in treatment. To measure dissolved oxygen, specialized sensors and companion instruments are employed that require careful maintenance and trained technical operators. The level of measurement precision varies depending on the industry employing the technology, with numerous applications also being found in the food & beverage and pharmaceutical industries. 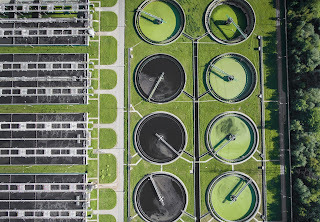 In-line continuous measurement is used in wastewater processing to determine if the dissolved oxygen remains in a range that supports the bacteria necessary for biodegradation. Chloride concentration in wastewater is strictly regulated. Industrial and commercial operation effluent can be regulated with respect to allowable chloride content. While commonly found in both streams and wastewater, chlorides, in large amounts, can present challenges to water utilization or processing facilities. Chloride levels impact corrosion, conductivity, and taste (for industries in which such a variable is paramount). In a process system, having an essential component marred due to elevated quantities of a substance could reverberate into any end-product being manufactured. Chloride analyzers, some of which can also detect and monitor other water characteristics, serve as important tools for water consuming facilities to meet regulatory standards for effluent discharge or internal quality standards for recycling. There are other constituents of what we refer to as “water” that are subject to measurement and monitoring for a range of institutional, industrial, and municipal applications. Those will be explored in the next part of this article series.